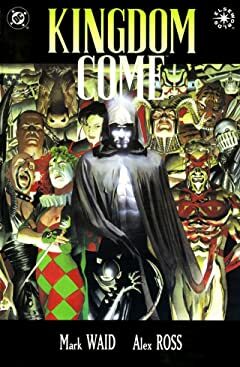 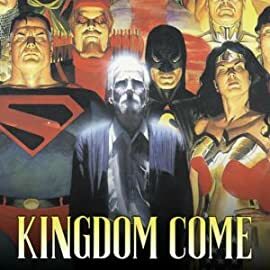 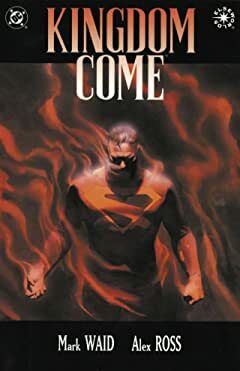 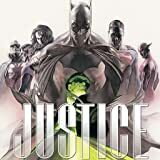 Set at the dawn of the 21st century in a world spinning out of control, KINGDOM COME is a riveting, alternate reality story pitting the old guard--Superman, Batman, Wonder Woman and others--against a new, uncompromising generation of heroes in a war that will determine the future of the planet. 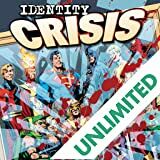 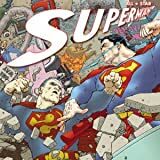 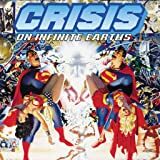 The amazing creative team of writer Grant Morrison and artist Frank Quitely join forces to take Superman back to basics and create a new vision of the World's First Superhero. 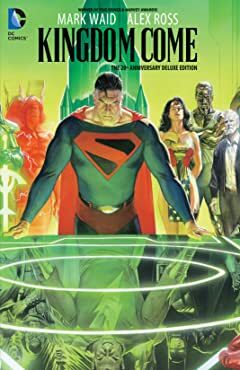 Witness the Man of Steel in exciting new adventures featuring Lex Luthor, Jimmy Olsen, Lois Lane, Bizarro and more! 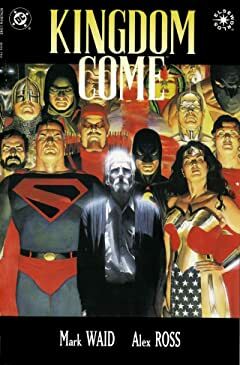 The members of the Justice League of America are about to learn they aren't the only ones who can band together toward a common goal. 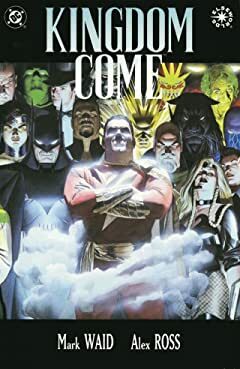 In this 12-issue epic, the greatest DCU villains appear to be acting in concert--but with a surprising plan that seeks to achieve more good than the JLA ever could! 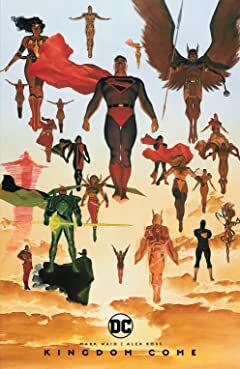 Literally all the greatest DC Universe heroes from across time and space join forces to stop a being more powerful than any they've ever faced! 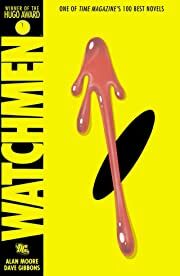 But with existence crumbling around them, this may be a fight that no one walks away from. 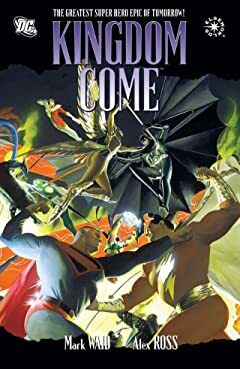 Don't miss the classic story that altered the DCU forever!